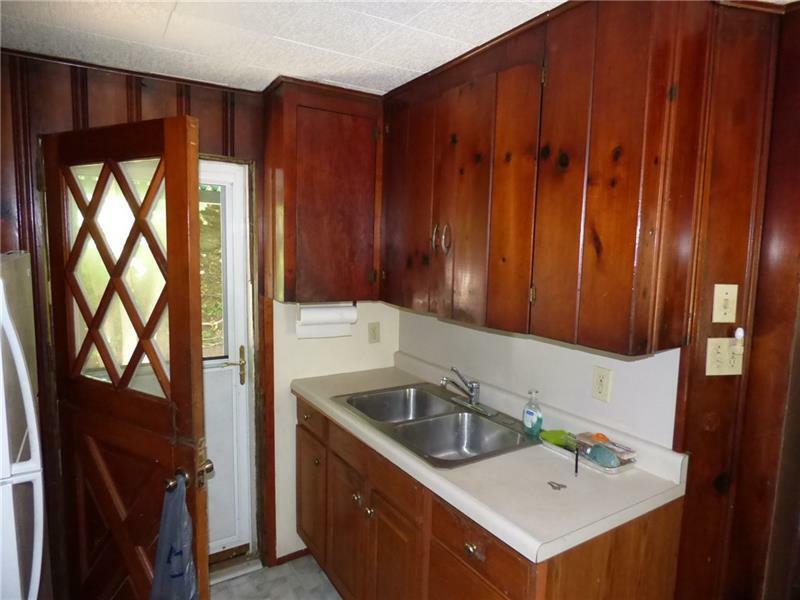 Well maintained 3 bedroom home in Fox Chapel school district. 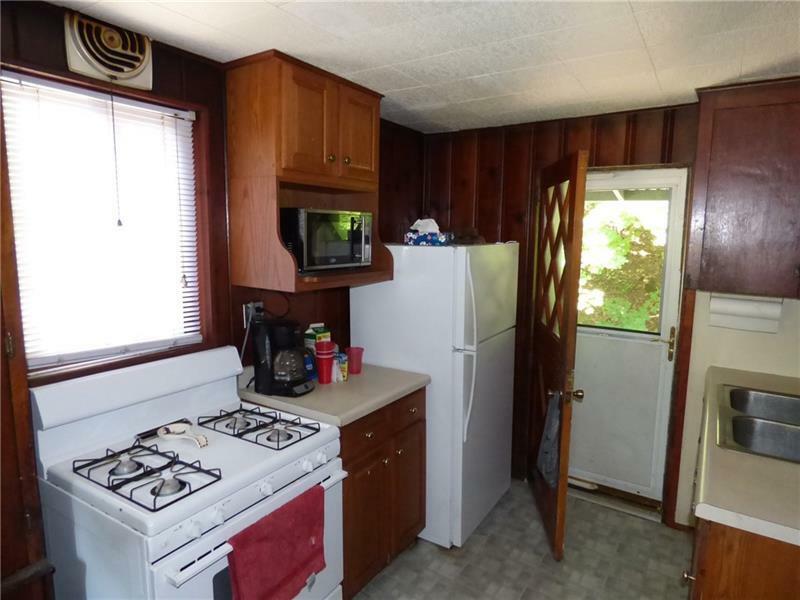 Very well kept family home with updates to the furnace, hot water tank and electrical system. 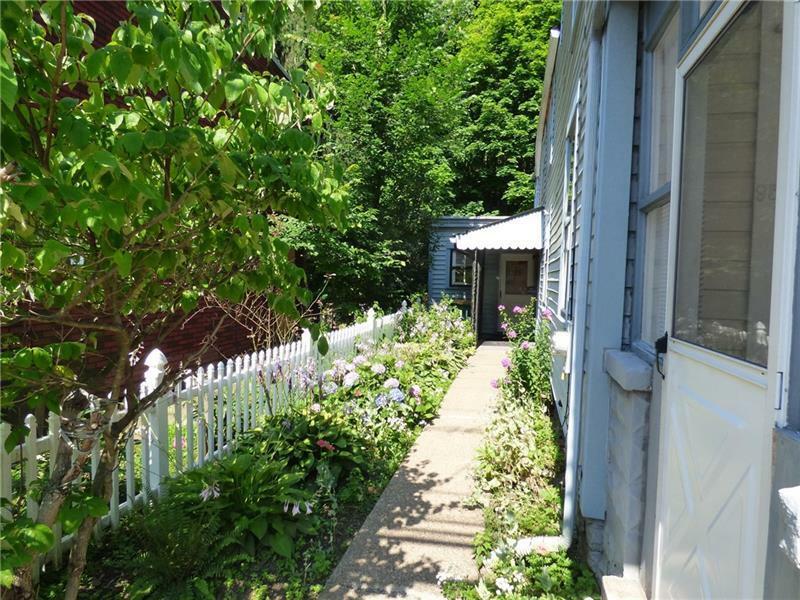 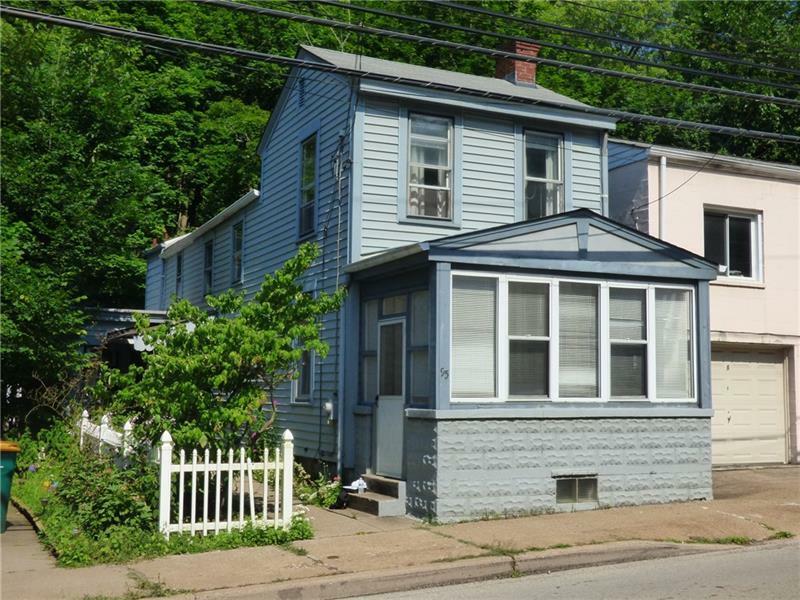 Updated windows, equipped kitchen, 1st floor bath, enclosed screen porch on the front and a rear concrete patio overlooking a lovely babbling brook.